Whether your teen is thinking of majoring in psychology in college, planning a psychology-based career, or is simply fascinated by the human mind (and who isn’t? ), academic summer camps are among the best opportunities to explore the field. Thanks to modern technology and the dedicated efforts of researchers, our understanding of the brain is growing by leaps and bounds. 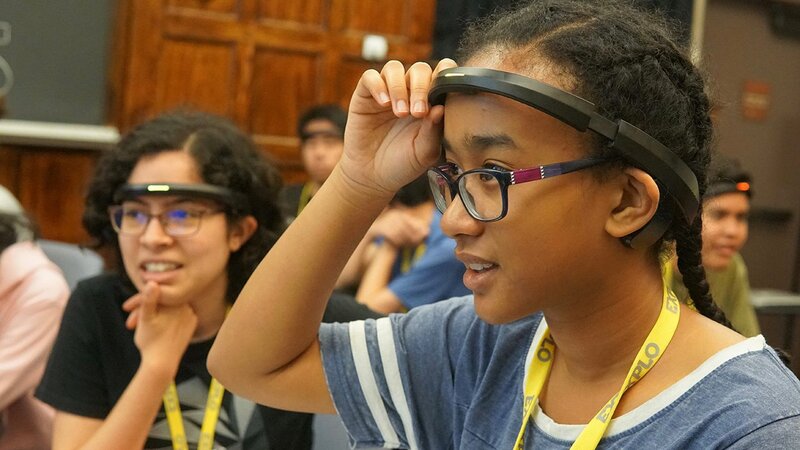 High school elective courses can’t keep up, but the best summer programs — guided by expert instructors and making use of cutting-edge resources — can. 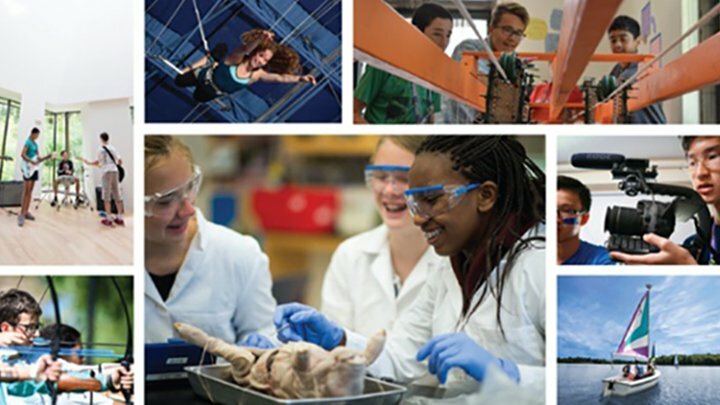 Countless summer camps and programs offer experiences centered around psychology, cognition, and neuroscience. Many of these programs are hosted on the campuses of the most prestigious universities in the country. The American Psychological Association, for example, lists 13 such programs scattered throughout the United States. 1. What Does My High Schooler Want Out of the Program? This first question isn’t to ask the camp, but to ask your child — and to think about yourself. There is no universal “best” academic summer program in psychology or any other field. Rather than searching for the best psychology summer camp, you should be trying to find the best fit for your child, their interests, and their goals. For example, if you and your child are primarily interested in acquiring college credits, it will narrow your search considerably. But keep in mind, not every college accepts credits from summer programs. The most competitive colleges and universities, especially, tend to ignore credits from summer programs when considering applicants. Rather than searching for the best psychology summer camp, you should be trying to find the best fit for your child, their interests, and their goals. On the other hand, if your child is considering psychology as a college major, but hasn’t studied it much in high school, the right summer program would be one that touches on the many different aspects of the field — the theory, practice, and physiology of psychology — plus the realities of a psychological career. If the camp curriculum lights a spark in your child, your child might want to pursue it further with internships, volunteer opportunities, or independent study. 2. Does the Camp Take an Experiential Learning Approach? High schoolers spend too much of the year in classrooms listening to lectures. Talking at students while they sit passively is no way to engage them with a subject. The latest educational research has found that students of all ages retain more information and get more excited about a topic when their lessons are active, social, and meaningful. Active. Students work in real psychology research labs, use high-tech equipment, conduct experiments, see the inner workings of the brain through dissection and imagery, and apply psychological concepts creatively to beat challenges. Social. Students collaborate with each other and instructors, debate issues, and discuss their experiences and ideas. Meaningful. The program ties psychological concepts to real-world problems, public policy, and individual issues. Students learn to see the psychology behind the decisions they make and through their interactions with the wider world around them. 3. Does the Summer Program Cover the Breadth of the Field of Psychology, or Does It Dive Deep Into One Aspect? This is another question for which there’s no right or wrong answer. It depends, again, on what you and your child are looking for. If psychology is just one of your child’s many interests, you may want to choose a camp that includes psychology among several other subjects. For example, at EXPLO at Yale, students may take a class in criminal psychology. While profiling serial killers, developing a crime prevention program, and debating theories like Stockholm syndrome, students may become fascinated with psychology in general and decide to attend a program entirely devoted to psychology the next summer. 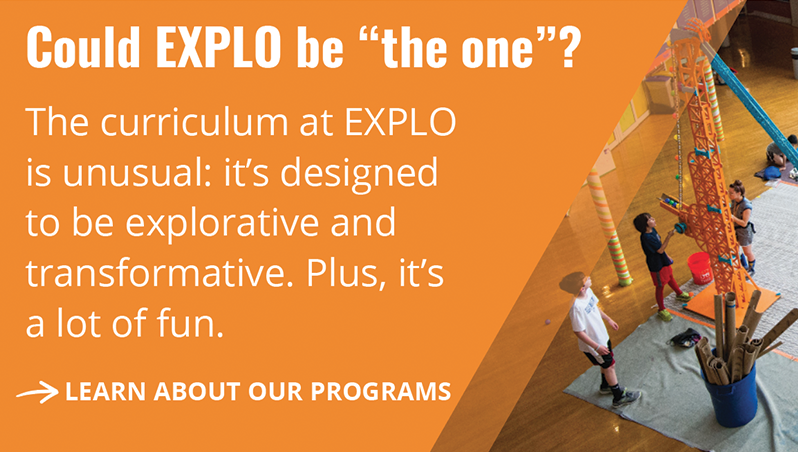 EXPLO’s Psychology + Neuroscience focus program is one of those programs. For two weeks, students are immersed in the structure of the mind, the latest psychological theories, and the work of professional psychologists and researchers. Projects include diagnosing neurological conditions in the Yale MRI lab, designing an intervention for children with autism, helping a star athlete with performance anxiety, and testifying on behalf of a client who claims to have made a false confession. Focus programs are a good fit for students who are already passionate about psychology and want to take their passion to the next step. 4. How Does the Camp Select Instructors and Speakers? 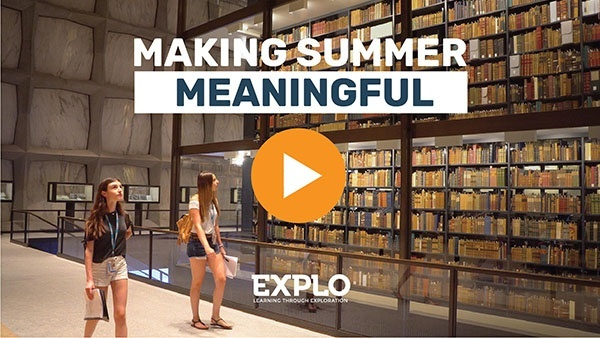 “Curation” is a trendy word these days, but it is also an accurate description of how a high-quality academic summer camp chooses the people who interact with students. Curating the right mix of speakers and instructors is a balancing act. Obviously, subject matter expertise and experience is essential, but some of the top researchers and practitioners in psychology may not necessarily be the best communicators and teachers. A good camp will choose people who know their stuff and know how to engage learners. Here at EXPLO, we value speakers who can not only talk about their field but also about their careers, their successes as well as their failures. There’s a lot to be learned from setbacks. And teens, as they look toward their futures and contemplate the challenges ahead, can find it heartening that the people they look up to didn’t avoid difficulties, but overcame them. 5. Does the Program Introduce the Ethics of Psychology? 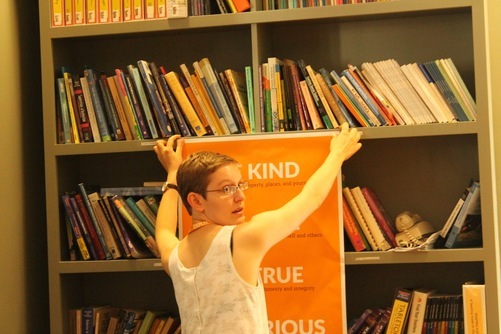 Human behavior and thought is an exciting area of study. But as we learn about the different ways people process their experiences, ponder the fluidity of our perceptions, and consider how psychological research should and shouldn’t be done, perplexing ethical questions emerge. Psychology summer camps shouldn’t shy away from these questions. Ethical quandaries are part and parcel of psychological study and work. And whether or not your child ends up with a psychology-based career, you can be sure they will have to grapple with the complexities raised by our deepening understanding of the mind. One current example is the evolving idea of cognitive diversity — that people with different styles of thinking, such as those on the autism spectrum, have unique perspectives and abilities to offer. These are just five questions to guide your search and help you narrow down your options for a psychology summer camp for your teen. 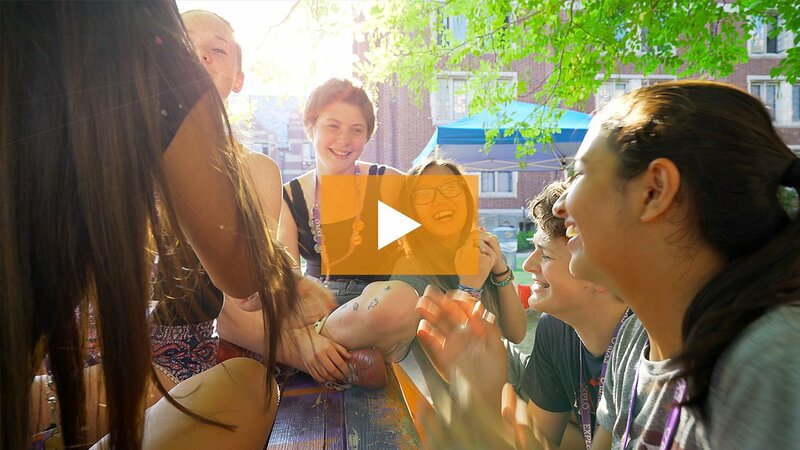 If you’re searching for a program for summer 2019, the best time to start your search is now. The more time you leave yourself for comparing programs, visiting campuses, and asking questions, the more confident you’ll be with your final choice. Plus, some popular programs fill up by the end of the winter.